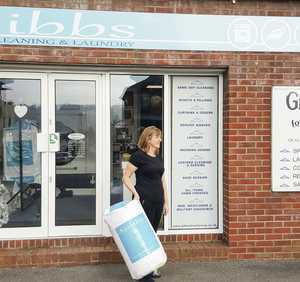 "Great new premises in Sherborne, helpful staff and clothes cleaned quickly." 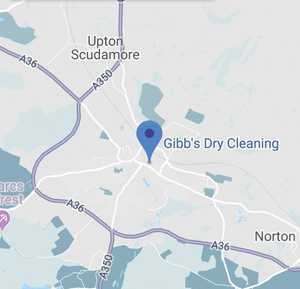 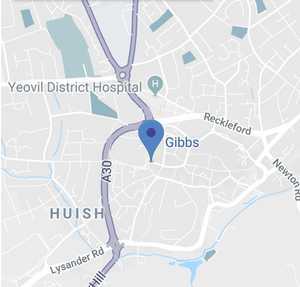 Gibbs Dry Cleaners have four shops; located at Westminster Street (Yeovil), Huish (Yeovil), Cheap Street (Sherborne) Market Place (Warminster) all offering dry cleaning and laundry services. 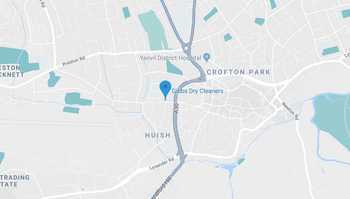 Our Shops Are All Located In High Street Areas. 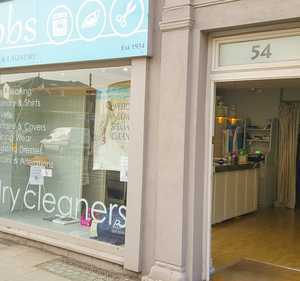 Westminster Street directly opposite Tesco's free car park. 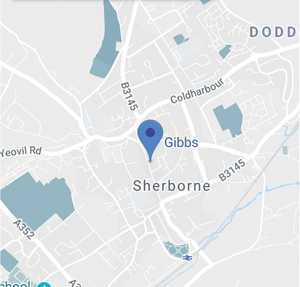 Sherborne's new shop is in the middle of Cheap Street opposite Costa Coffee and is about 10 times larger than our old shop which enables us to have a tailoring department and more space display items. 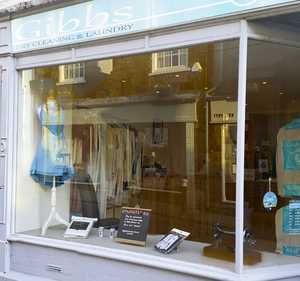 Customers have commented on the calm, warm and welcoming feel that we have brought to this shop. 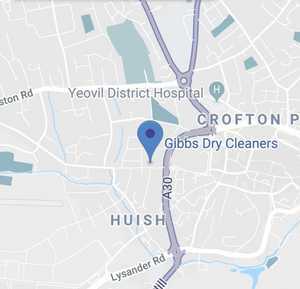 The original Huish shop is where all production takes place and is where you can find the quickest turnaround (sometimes as quick as one hour) Customers can wait whilst they have an item pressed only and the Huish shop benefits from it's own car park and also on street (free) parking. 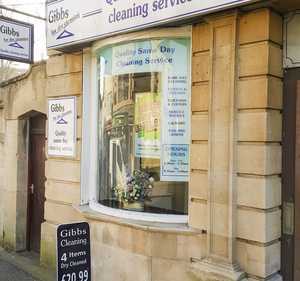 Our Warminster shop is next door to Nationwide and benefits from Waitrose's free carpark opposite.